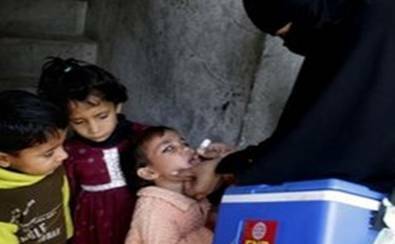 Islamabad, Sep 12 (IANS) Three new polio cases have been detected in Pakistan, media reported on Friday. According to health officials, the three cases have been reported in Khyber Agency, Dawn online reported. None of these three children were ever been given oral polio vaccine, the officials said. The officials said a public awareness campaign to highlight the significance of oral polio vaccine was a prelude to ending the wrong impression that vaccination caused infertility or were disallowed in Islam. According to the World Health Organisation (WHO), a total of 147 polio cases have been registered in Pakistan this year. The Taliban had banned polio vaccination in North Waziristan in June 2012. The WHO has recommended that only 100 percent vaccination can help eradicate the virus from Pakistan’s tribal areas.